Worcester MA Public Insurance Adjusters | Pipe burst, ice dam, water damage claims experts. Winter storm insurance claim experts helping Worcester MA home owners and business owners with frozen water pipe bursts, ice dams, and structural collapse insurance damage claims. Other areas not listed — please call us at 508-280-6499. Specializing in mold damage, storm damage, ice dams, wind damage, sink holes, and more — we can help. Contact us today with questions about your insurance claim at 508-280-6499. 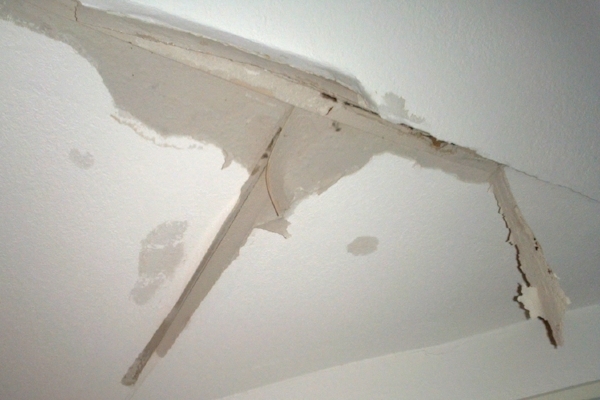 Global Patriot Adjusters can help Berlin MA policyholders with their water / ceiling damage insurance claims. Global Patriot Adjusters can help Boylston MA policyholders with their roof wind damage insurance claims. Global Patriot Adjusters can help Grafton MA policyholders with their ice storm roof damage insurance claims. Global Patriot Adjusters can help Holden MA policyholders with their water / ceiling damage insurance claims. Global Patriot Adjusters can help Northborough MA policyholders with their roof wind damage insurance claims. Global Patriot Adjusters can help Princeton MA policyholders with their roof wind damage insurance claims. Global Patriot Adjusters can help Shrewsbury MA policyholders with their roof ice dam damage insurance claims. Global Patriot Adjusters can help Sutton MA policyholders with their roof ice storm damage insurance claims. Global Patriot Adjusters can help Upton MA policyholders with their roof wind damage insurance claims. Global Patriot Adjusters can help Westborough MA policyholders with their roof wind damage insurance claims. Worcester is a relatively large city located in the state of Massachusetts. With a population of 184,815 people and 44 constituent neighborhoods, Worcester is the second largest community in Massachusetts. Much of the housing stock in Worcester was built prior to World War II, making it one of the older and more historic cities in the country. Worcester is a nice balance between life in a moderately big city and the interesting diversions and culture that come from having a big college student population. The thousands of students who arrive on campus every fall will find that Worcester has plenty of amenities and opportunities for them, while residents of Worcester enjoy the lectures, music, art, and economic trickle-down that colleges typically provide. "Town and Gown" complement each other in Worcester.